All.Can are excited to be unveiling a poster at this year’s European Society for Medical Oncology (ESMO) 2017 congress in Spain. The ESMO Congress is widely recognised as the focal annual meeting for oncology professionals in Europe. With growing pressures on health care budgets, there have been important questions about the sustainability of healthcare. Yet at the same time, there is growing evidence of waste and inefficiency across healthcare. Apart from its impact on health care systems, waste and inefficiency also represent a considerable and unnecessary cost for patients and their families – in terms of lost time, anxiety and fear, impact on quality of life and financial burden. All.Can believe in a world where patients are at the heart of cancer care. 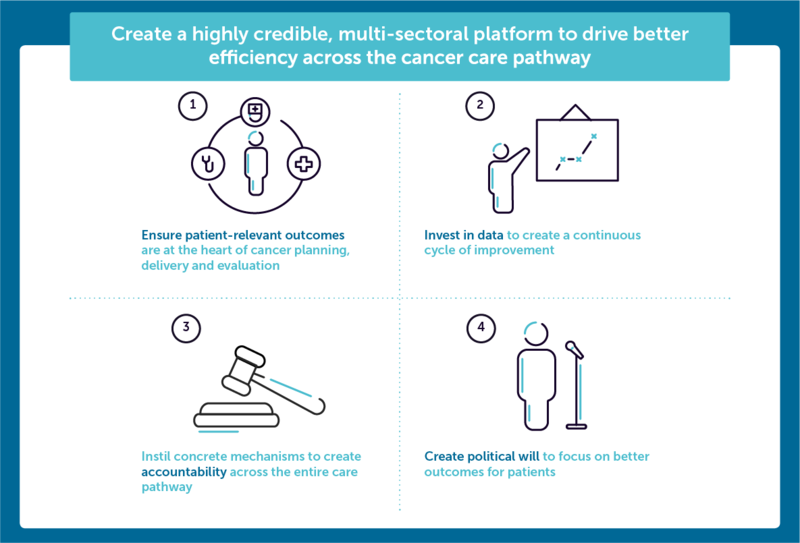 We aim to bring together people from all sectors to develop policy recommendations that tackle inefficiencies, promote innovation and better allocate resources for patient-centred, sustainable cancer care. We will be unveiling our poster at 9am on Sunday 10th September. We very much look forward to connecting with as many people as possible at the event. See here for details of ESMO 2017.